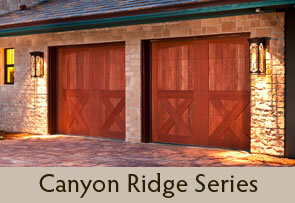 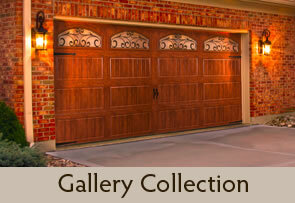 Below are just a handful of the garage doors that OLE and LENA’S Garage Door Service carries and installs. 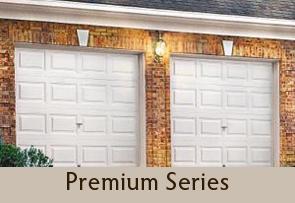 We are the Twin Cities authorized dealer of the superbly-built, beautiful Clopay line of garage doors, and we can expertly install any of their doors in your home. 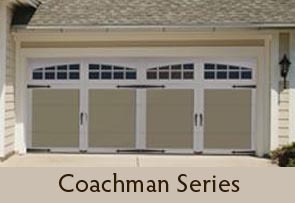 Clopay has maintained a 50-plus-year reputation for manufacturing garage doors that are durable, aesthetically pleasing and energy-efficient. 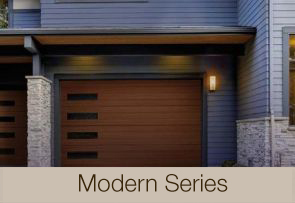 We offer eight base models of Clopay garage doors, each with its own distinguishing features and advantages. 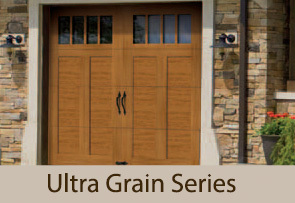 Please call us at (952) 888-1110 for more information on residential or commercial doors and/or services. 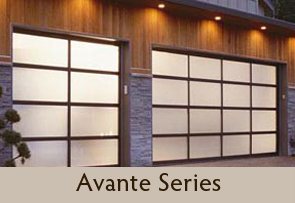 Our sales and customer service representatives are available during normal business hours, 8:00am to 4:30pm Monday through Friday, or you can reach us via the Contact Us page. 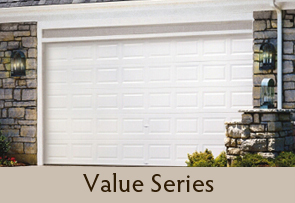 Also, for any situations requiring immediate attention, we offer EMERGENCY SERVICE 24/7/365. 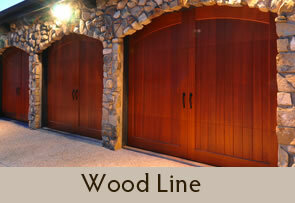 For commercial garage doors and related services, please visit our commercial garage door division.